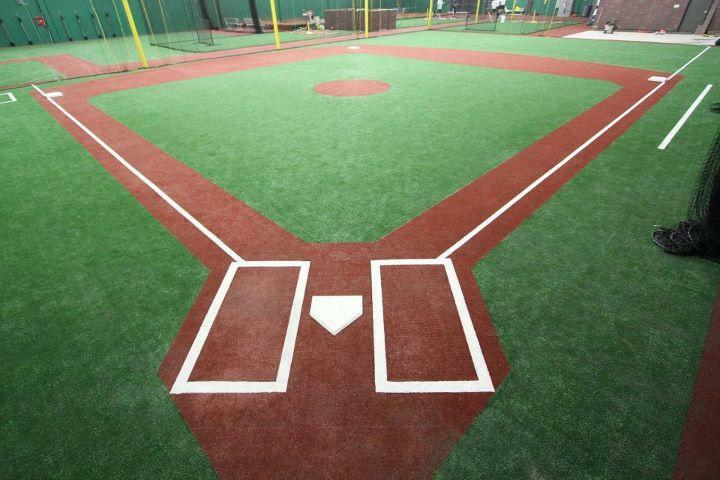 You cannot trust your sport field surface just to anyone. 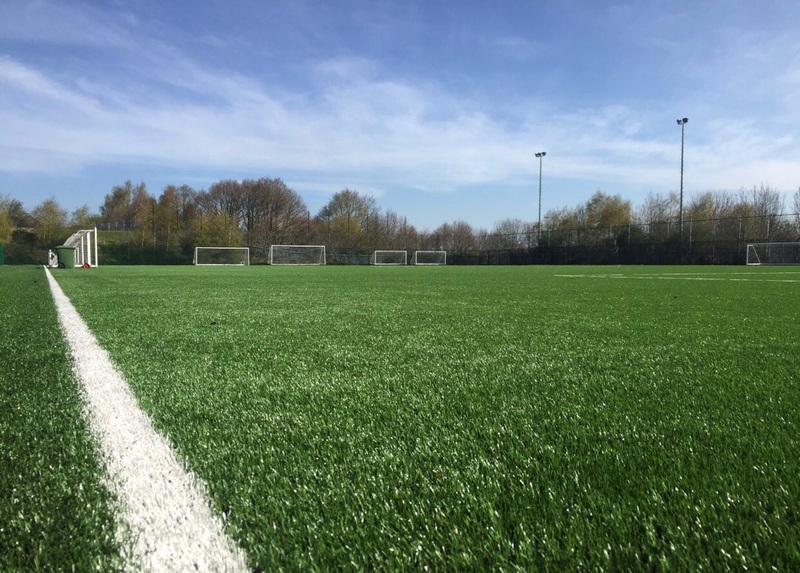 Ultimate Sport Turf we have developed, become the industry leader because we know what the needs are and taking the most important factor to heart, confront and safety of our players. 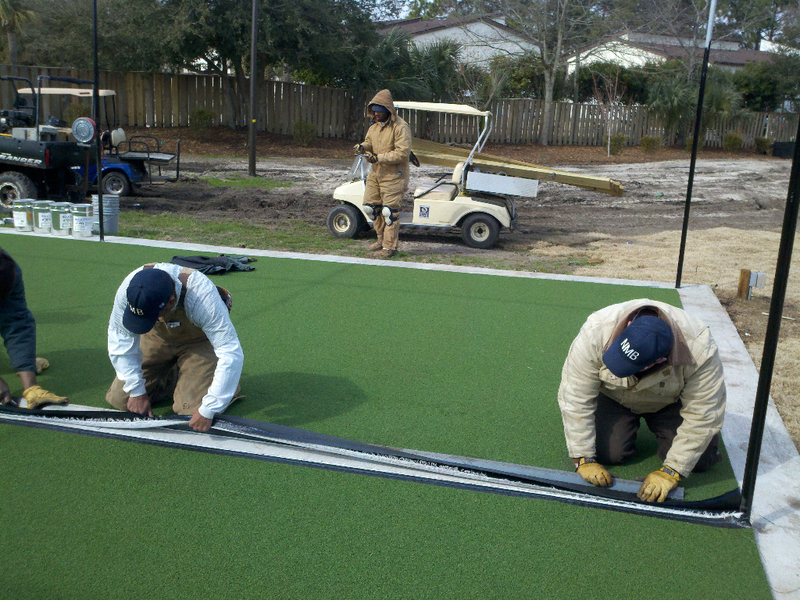 “Ultimate Sport Turf” will continue to move in and bring only the best synthetic grass surfaces to the market. 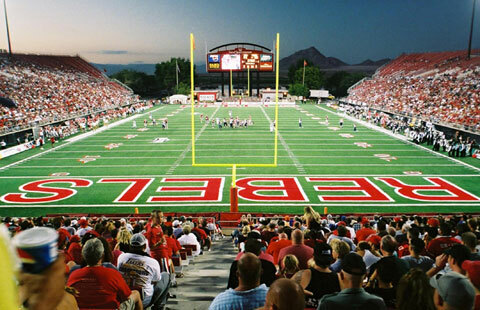 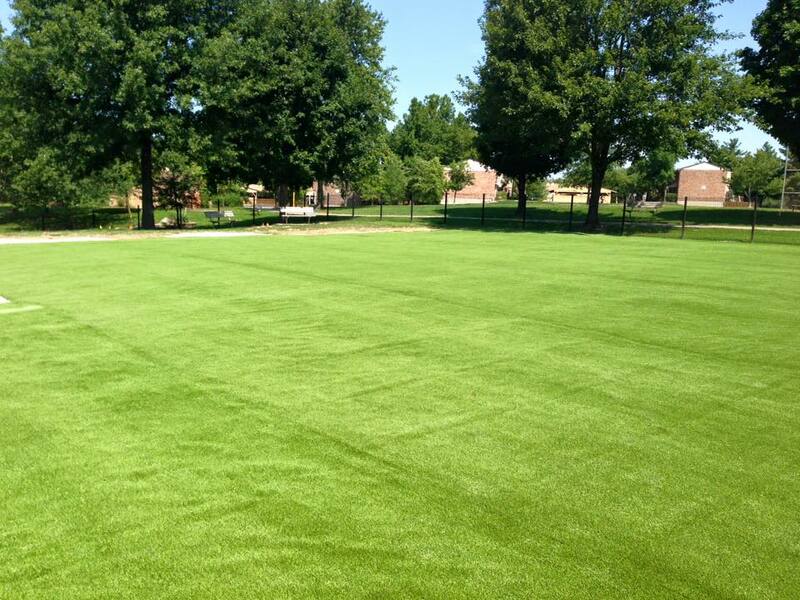 We look forward to putting our extensive 30 years of experience, research and study in the sport field grass on your next sport field surface installation.